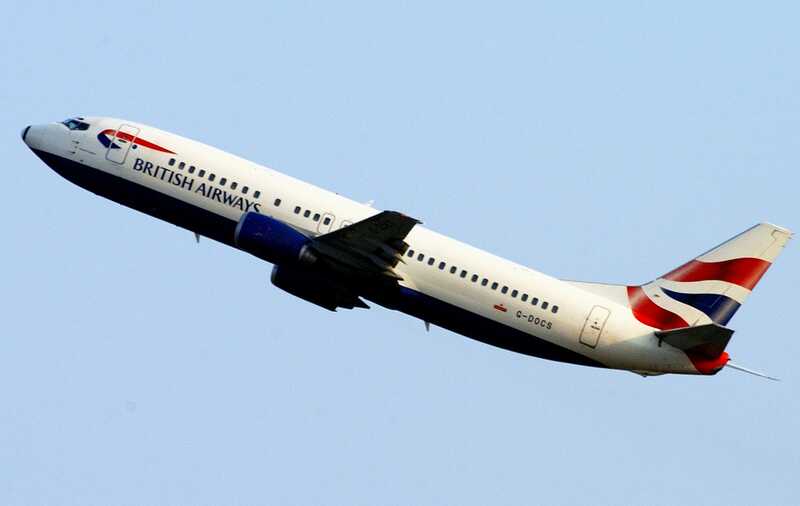 British Airways Flight 2036 was scheduled to take off from Orlando International Airport on Thursday evening for Gatwick International Airport in London, but ended up being grounded overnight due to "mechanical issues." The Orlando Sentinel reports that when Flight 2036 eventually took off on Friday evening, it was soon diverted to JFK Airport early Saturday morning "as a precaution" due to "a minor technical issue." Newsweek reports that upon arriving at JFK Airport, the passengers deplaned and some even took to sleeping on the floors of the airport terminal. A British Airways flight turned into a nightmare for its passengers, as a routine journey from Orlando to London ended up taking three days and included an unplanned landing in New York City and an overnight stay at John F. Kennedy Airport, according to multiple sources. According to The Orlando Sentinel, British Airways Flight 2036 was scheduled to take off from Orlando International Airport on Thursday evening for Gatwick International Airport in London, but ended up being grounded that night due to "mechanical issues." Fox News reports over 200 passengers were on the flight that was grounded for a full 24 hours in Orlando. The Orlando Sentinel reports that when Flight 2036 eventually took off on Friday evening, it was soon diverted to John F. Kennedy International Airport on early Saturday morning "as a precaution" due to a "minor technical issue." According to Newsweek, upon arriving at JFK Airport, the passengers deplaned and some even took to sleeping on the floors of the airport terminal, as they were "left stranded without information or availability of food and drink," because British Airways staff did not arrive at the airport until 6:00 a.m.
All in all, Newsweek reports Flight 2036, which was scheduled to depart from Orlando at 7:25 p.m. on Thursday, November 1 and land in London at 8:25 a.m. the next day,—an eight hour flight according to Flight Aware—instead it took 77 hours to reach its destination on Sunday, November 4. British Airways told Business Insider that hotel rooms in New York City were limited because of the New York Marathon, which occurred on Sunday, but the airline's ground teams "cared for customers in our first class lounge providing bedding, food and drinks to ensure they were comfortable during their stay."